I was supposed to cover this event but I prioritized my family first, a pretty good excuse. Though I can’t wait to tell you guys about this new Avara Yacht Club which sits at the majestic shores of Taytay in Palawan. Just recently, it has been launched by Seaside Realty Corporation. I have been here years ago and a lot has definitely changed. It was quite untouched, undeveloped but had lots of potential, especially how the locals treated us, whom were all were welcoming albeit being strangers in their town. The developer plans to put this to good use and create several townships fronting blue skies and turquoise waters. If you’ve always dreamed of your own beach house, this would gladly fit your criteria especially when you plan to stay away from cityscapes while you’re not shying away from all the comforts of it. Plus, this is a legitimate Yacht Club, and Avara Nature and Yacht Club wants you to experience all the luxuries that come with it. 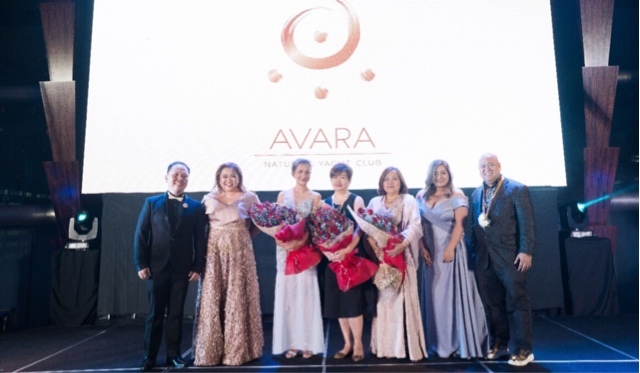 At the Grand Hyatt Manila their President and CEO Ms. Veronica C. Young says “After months of searching, scouring the seas, we have just found the perfect island. We want this to be our first project. 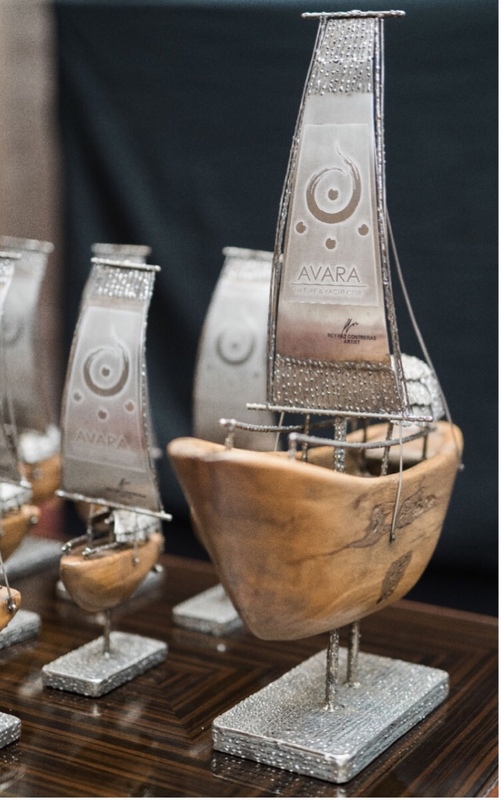 Avara Nature and Yacht Club will connect the middle class to a lifestyle beyond their dreams. This is Seaside Premier Development Corporation’s premier project, we want you to feel how nature would meet luxury at the heart of Calauag Bay in Taytay, Palawan. Avara wil also be very nature friendly, it will be fitted with solar panels, a recycling water system, a gym, golf course, a tennis court, an infinity pool. This community is targeted to open during Summer of 2020. Backed by a very respectable board of advisors, these harbor front properties will surely be a good jump off point for any sailor. Go visit avaraisland.com for more details and follow their social media channels @avaraisland on IG, Twitter and FB, just search for it!